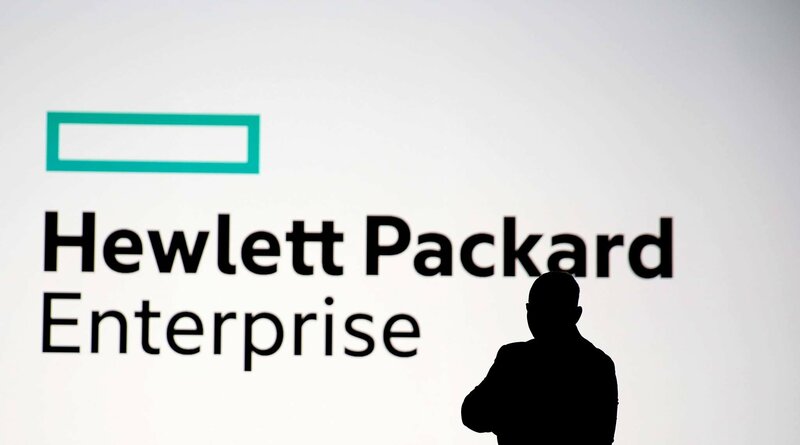 Hewlett Packard Enterprise is planning to invest $4bn in the development of services and technologies revolving around the so-called ‘Intelligent Edge,’ the company announced at the opening keynote of the HPE Discover conference in Las Vegas. The four year budget will allow the company to be involved at every stage of the process which begins at the collection of data at the edge, driven by the need for low latency and quality connections, to rapidly translate it into intelligence and business actions. 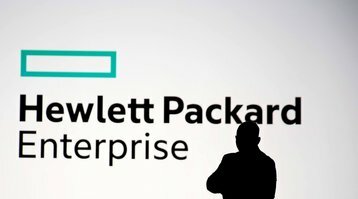 This will involve the development of edge computing technologies, but also security, AI and machine learning and automation products, services and consumption models that fall under what HPE calls the edge to cloud architecture. Think sensors, software and hardware, as well as new advisory and professional services for the edge, the development of memory-driven computing technologies, investment in open standards and open source technologies, and the recruitment of software, AI, and network engineers, as well as the pursuit of partnerships with relevant companies. Neri, stated that “companies that can distill intelligence from their data” will be “the ones to lead,” adding that the company has been “at the forefront” of developing such an offering - which brings to mind products such as its all-in-one edge data center released last year, the HPE Micro Datacenter, designed in partnership with Schneider Electric.